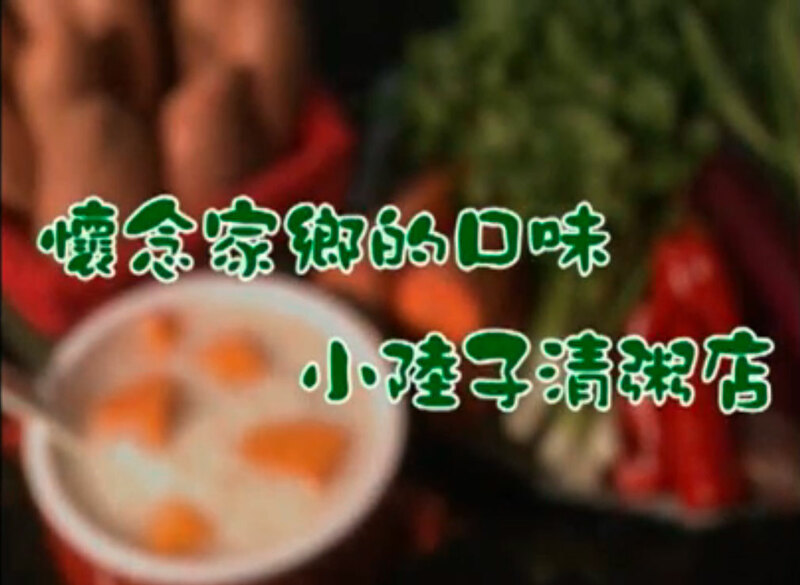 The sweet potato porridge at Lu’s Garden is worldwide known for its richness and smoothness. It can go with over 50 different small/side dishes. We welcome family gatherings and small parties. We also have party trays available for church or large group orders.